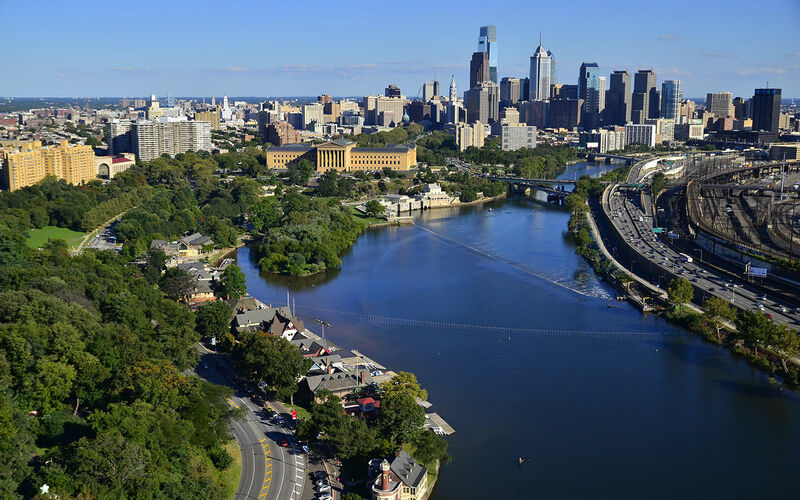 Your business belongs in the heart of Philadelphia, the fifth largest metropolitan region in the country, a destination of choice for companies seeking a thriving urban setting. 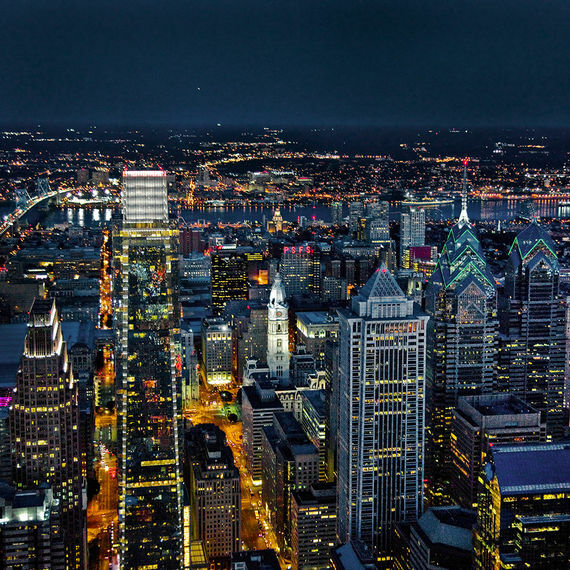 Center City Philadelphia is the second largest residential downtown in the country and the largest job center in the region, with almost 300,000 people working downtown. 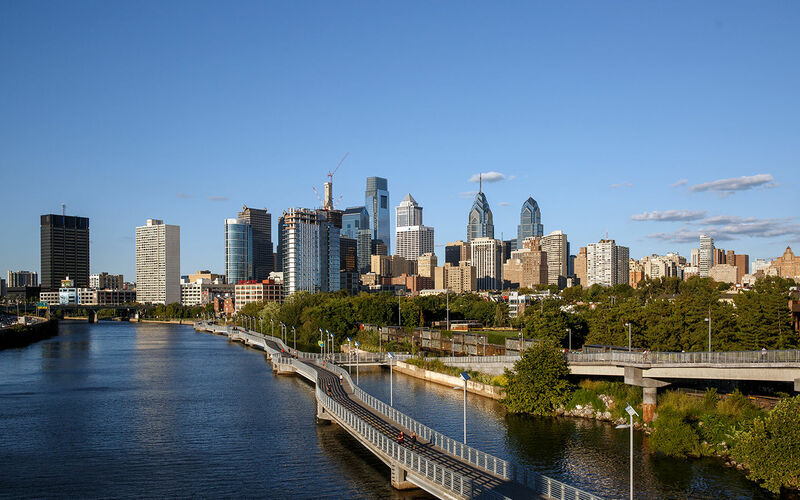 Attract the best talent in the region by moving or expanding your business in downtown Philadelphia. 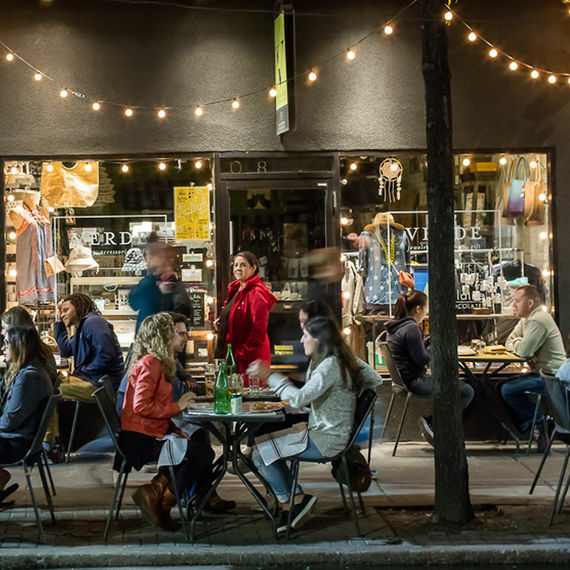 Join the large number of global brands and local boutiques thriving in Center City, a unique and walkable shopping destination for the region. 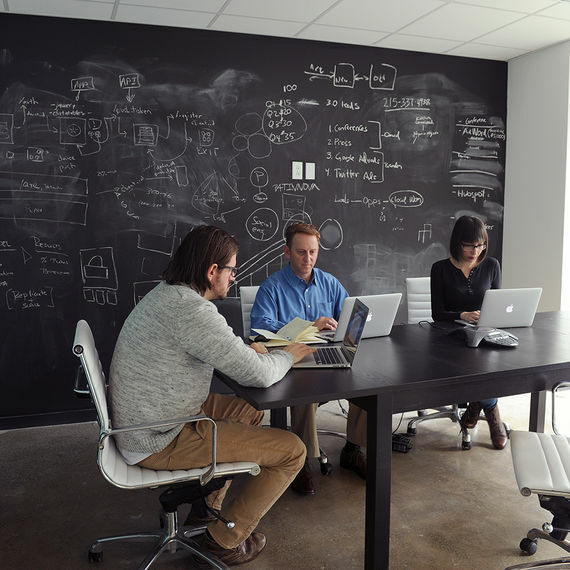 Start your business in Center City Philadelphia's thriving innovation ecosystem. 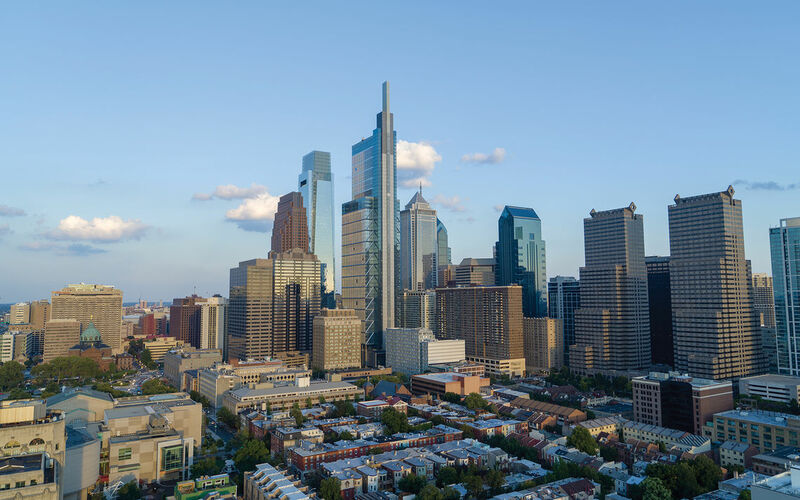 Learn about financing and incentives from government and non-profit organizations available to companies looking to move, expand or grow jobs in Philadelphia. Get involved! 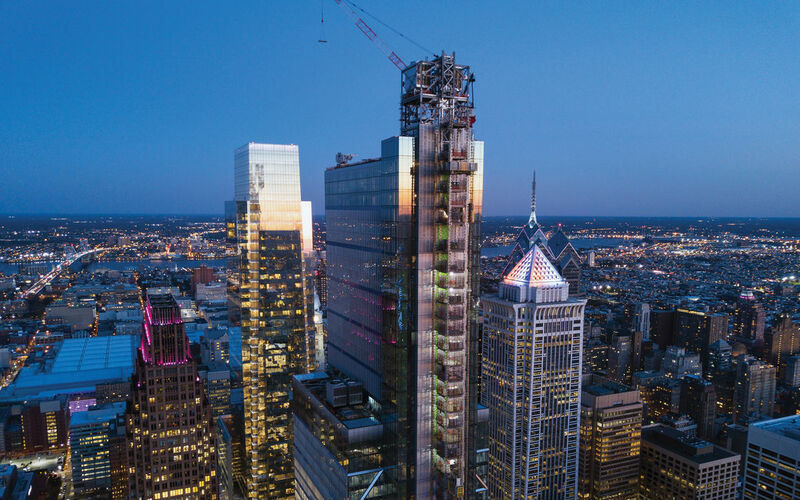 Learn how Central Philadelphia Development Corporation's member businesses impact the economic vitality of Center City Philadelphia. 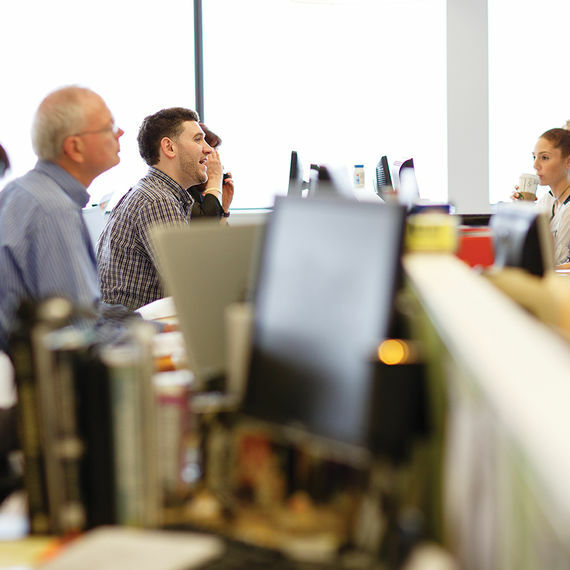 Philadelphia possesses all of the key ingredients any company needs to support its long-term growth. 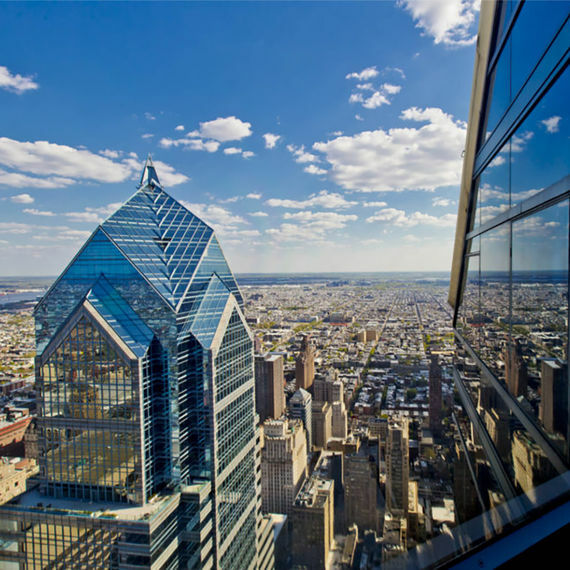 Learn more about Philadelphia’s competitive advantages and vibrant business community.